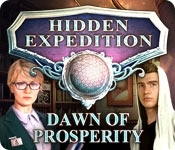 Eipix Entertainment proudly presents the continuation of the popular Hidden Expedition series! Hello, Agent! We have another strange case for you. We've detected an unusual signal coming from the vicinity of an old weather station. Strange quakes have been detected there, though the area isn't an active earthquake zone. The nearby observatory is also showing signs of activity after years of being abandoned. We suspect something big - and possibly sinister - is happening there. Track down the signal and find out the truth! 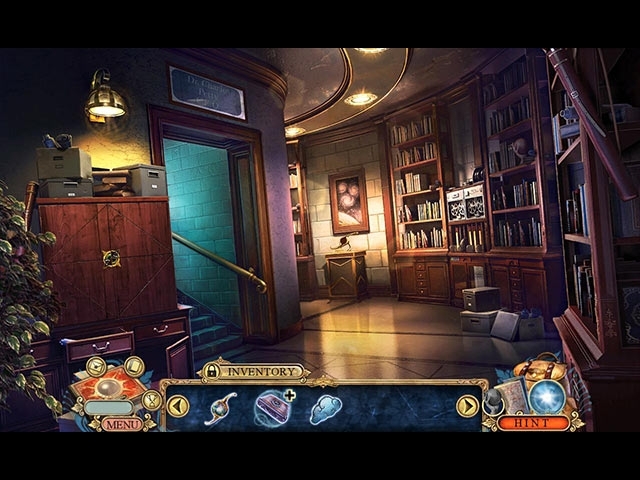 Play interactive, list, picture, and morphing scenes as you solve a mountaintop mystery in this exciting Hidden Object Puzzle Adventure game!